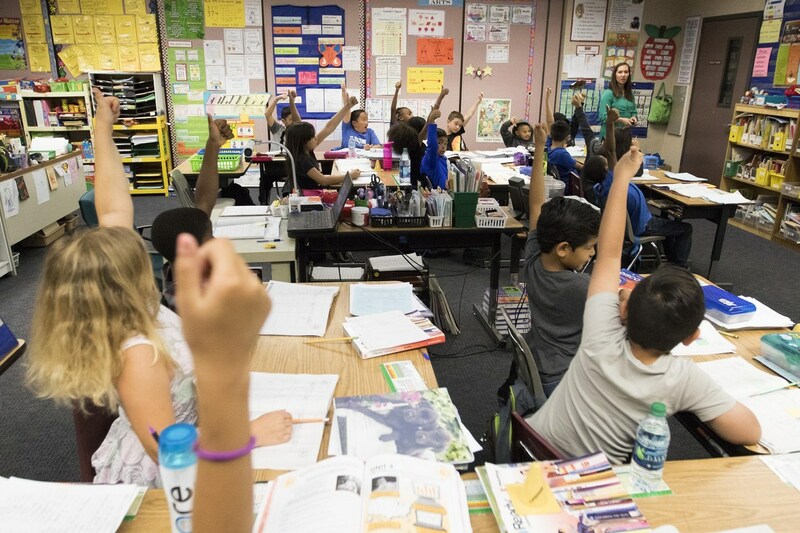 Moreno Valley Unified School District (MVUSD) achieved a four percentage point growth in mathematics on the 2016-17 California Assessment of Student Performance and Progress (CAASPP) online test results released today show. 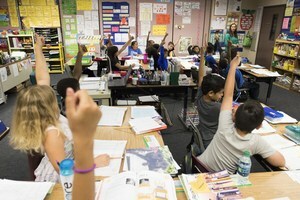 The increase is the largest growth in mathematics in Riverside County. Twenty-one percent of students met or exceeded the standard in mathematics, up from 17 percent last year. The online tests are “comprehensive, end-of-year assessments of grade-level learning that measure progress toward college and career readiness,” according to the California Department of Education. English Language Arts (ELA) scores are holding steady over the past three years. As a district, 30 percent of students either met or exceeded the standard in ELA. The growth is the result of the implementation of school-specific math focus plans and educator training from the Professional Development team. "Last year when we looked at our math data, we knew we needed a systematic approach to our student outcomes. We then developed an improvement plan with each principal. We couldn't be prouder of a vision fulfilled," said Dr. Sue Buster, Director of Professional Development and Digital Learning. A similar plan for ELA, along with new curriculum, is being implemented at all school sites for the 2017-18 school year. In addition, district Advanced Placement (AP) test results show. The participation rate among the four high schools has increased by about eight percent, with the pass rate holding steady at 29 percent. “We are seeing more students participate in AP courses and testing, but that has not hurt our scores. I am proud of our educators who work every day to ensure our students are ready for college or careers after high school,” said Board President Cleveland Johnson.